Flowers are the splash of natural colour that showcases your design style, states what your intentions are and flaunts your personality to family and friends. The flowers are the cherry on the top that makes the whole thing near perfect. Selecting a florist is pretty daunting for the uninitiated bride to be. Do you want a traditional bouquet or a rustic bouquet? What is your favourite flower? Is it in season? Which colour scheme complements you and your groom’s relationship? What material do you weave around the bouquet handle? Are the flowers organic and pesticide free? With pinterest easily consuming your every waking hour with ideas and designs, how do you know what to choose? To find that florist who sparks a connection of kindred spirit of romance and knows what you want for a bouquet before you even do… now that is magic. Kelly from Bella Bloom Floral Designs meets expectations plus more. Her kind face, professional vintage floral apron and knowledge of flowers, exudes from her soft voice as she asks questions about your upcoming wedding. She doesn’t see you as another paycheck; rather she relaxes you in her back yard studio with two cute puppies bidding for attention. It is the individual who draws your attention and trust. They are planning an important part of your wedding. From this bride’s experience you have to like who they are and what they do, before saying yes! When selecting wedding style, flower choice and the floral elements of the wedding ceremony and reception, Bella Bloom Floral Designs florist was informative of all elements, helpful in finding the perfect bouquet to reflect individual personality and design style. Kelly will individualise and recreate your design for a distinctive and unique wedding. Including the addition of bridesmaids bouquets, identical bride’s bouquet for your special flower girl, corsage for mum’s and mum’s in laws, table settings, aisle flowers and archway decorations and everything in between you could possible consider for a dream wedding. 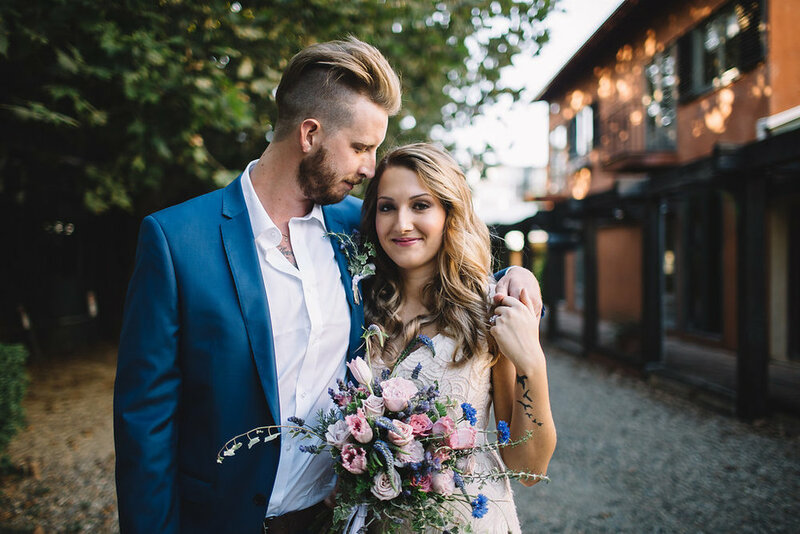 For a cherry on the top for this bride, Bella Bloom Floral Design sourced jade sunflowers seeds to grow the flowers for a distinctive rustic bouquet style I’m excited to see, smell and touch on my day! On Monday 26th of October, Bella Bloom Floral Design’s will be teaming up with Tattersall’s Club to showcase an amazing historical heritage listed venue for weddings and events. For the glamorous bride who wants an authentic vintage themed wedding, Tattersall’s Heritage Listed room’s features architecture that is reminiscent of the Roaring 20’s gents and flappers’ glitz of the Great Gatsby era. Here are a few floral images influenced by the Jazz Age. Bella Bloom Floral Design’s would love to help you create your dream wedding with floral styles inspired by Gatsby’s art deco, or Old World heritage for an elegant occasion showcased at Tattersall’s Club. If you’re planning your wedding, Tattersall’s Wedding Showcase is the perfect opportunity to be inspired, as well as talk one-on-one to some of the best recommended suppliers in the wedding industry and Tattersall’s in-house wedding coordinator – and don’t forget to say hello to us too! Bella Bloom Floral Designs is so overwhelmed to have received the Australian Bridal Industry Academy Floral Design award in the floral design category earlier this year. Having this award under my belt means that my clients (that's you!) trust me and feel comfortable that I will help create their ideal wedding day which is extremely important to me. The floral design category was very competitive and I am honoured to have taken out the win. Bella Bloom Floral Designs received an overall rating of 99.91%! It is very nice to know so many brides passed on such positive feedback about Bella Bloom's services. Feeling oh so loved! I had an incredible night at Cloudland celebrating with some of the best wedding vendors around. To be surrounded by so many hard working and passionate wedding suppliers was inspiring. So a big thank you to the Australian Bridal Industry Academy for organising such an amazing night. Since winning this award I feel more motivated then ever to work with engaged couples from Brisbane to the Sunshine Coast to the Gold Coast creating beautiful floral designs. It will be a little bit of a challenge to maintain such a perfect score for next year, however its it one I am most certainly up for. There are so many innovative floral trends and ideas emerging that I can't wait to start creating. I am already involved in designing and fabricating wedding bouquets, cake florals, buttonholes and more for some very excited engaged couples. 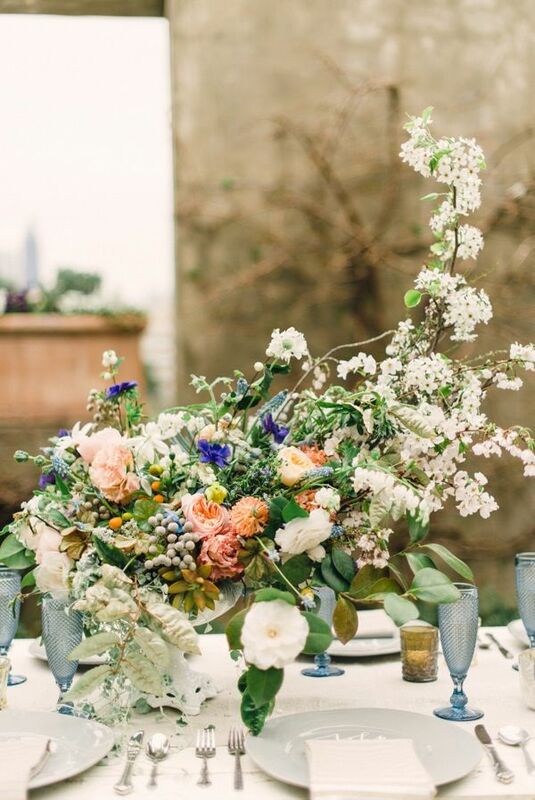 Want to chat about your floral vision for your 2016 or beyond wedding? Email me here. Since you’re getting married (congratulations, by the way!) you’ll no doubt have fallen down the rabbit hole of trying to find your bridal style. There are so many options for the newly engaged, which can be complicated by the fact that some of the words we in the industry use to describe trends mean different things to different people! Case in point: what does ‘vintage’ mean, anyway? The vintage trend has typically been associated with burlap and lace, but vintage weddings can be so much more! With the help of florists in Brisbane and other vendors, your vintage wedding can be glamorous, if it’s inspired by the roaring ‘20’s, elegant and feminine, just like the ‘50’s, or shabby chic, using your grandmother’s plates. A vintage wedding is only limited by your imagination! This week, I thought I’d share some of my favourite vintage weddings, both ones I’ve created for some of my beautiful brides, as well as some I’d love to recreate via Pinterest! The 1920's are a little easier to visualize, thanks to The Great Gatsby’s wild parties. Think Calla Lillys, feathers and Art Deco lustreware vases dripping with Phalaenopsis Orchids. Patterns were geometric, dresses were flapper-inspired, and glitz was the order of the evening! This was a decade defined by decorum, elegance, and etiquette. For example, a woman simply wouldn’t be seen in public without her gloves and pearls! The era is characterised by lace dresses (often with tea-length hems! ), large cascading bouquets choc full of flowers. As an expert florists in Brisbane chat with me on how to replicate this look. Moreover, traditional, classic wedding receptions featured Wedgewood china, white roses, cut glass, and silver on damask cloths. This is probably the genre that’s most typically labelled ‘vintage’. Two types of bouquet trends emerged during the 60’s. They were either quite compact bouquets (often designed in a bridie holder) or they were wild and ‘’unpolished’’ as if picked from mum’s garden. Brides who adore this casual, warm and inviting style of wedding usually love baby’s breath, open David Austin roses and pretty spring blooms like ranunculus included in their wedding bouquets, topping their floral look off with a stunning flower crown! I just love creating these looks, all the while being as environmentally friendly as florists for Brisbane can be. As you can see, there are as many different types of vintage as there are brides! The moral of the story is, in order to make sure your vendors are on the same page, a picture tells a thousand words. Fill your Pinterest boards, create a mood board, cut pictures out of magazines… often wedding vendors (especially florists for Brisbane!) are visual people, so the more examples you can show us of your bridal style, the better we’ll be able to help you bring it to life on your wedding day (and of course make it uniquely yours). If you’re planning a vintage wedding, Bella Bloom Floral Designs will be showcasing our favourite trend at the Brisbane Vintage Bridal Fair on the 15th of February. Bridal fairs like the Vintage Bridal Fair are such a great opportunity to meet potential vendors in person, and see the quality of their work – and I’d love to meet you there! If you’re planning on attending, send me an email at kelly@bellabloomfloraldesigns.com.au and I’ll make sure to keep an eye out for you!